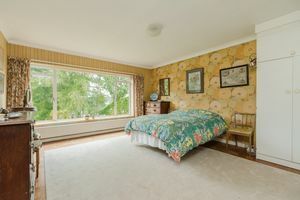 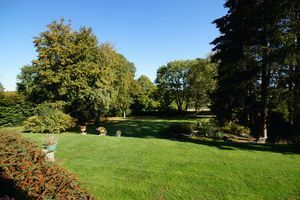 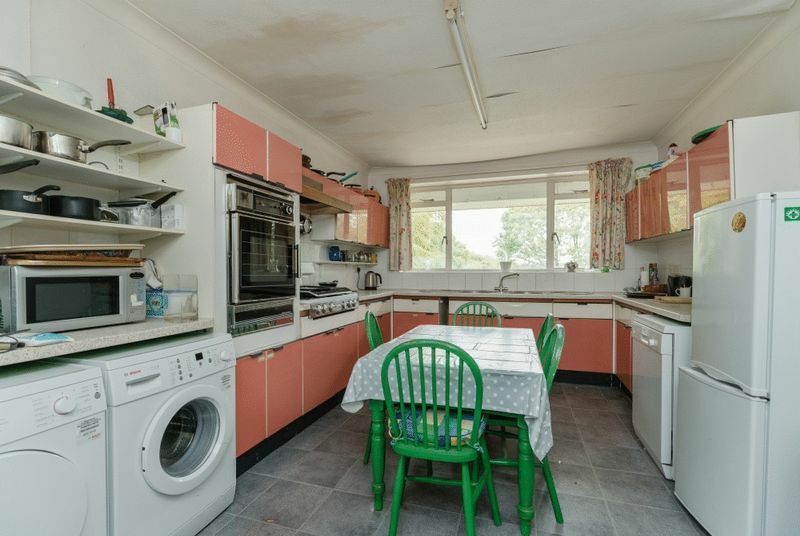 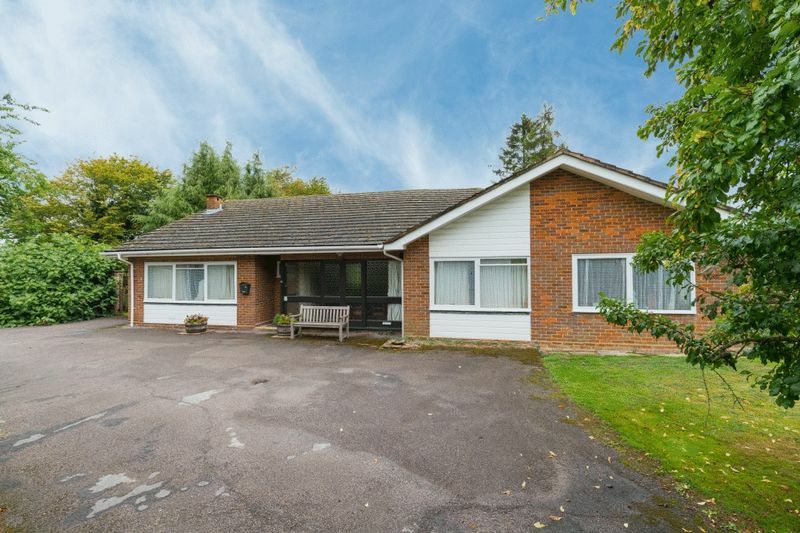 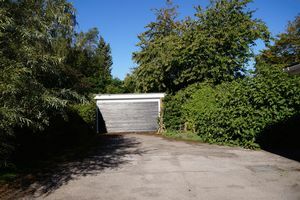 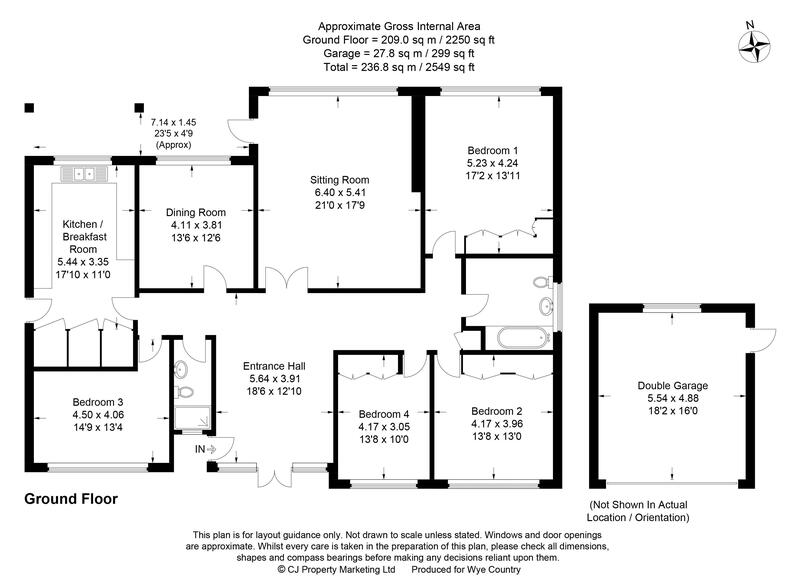 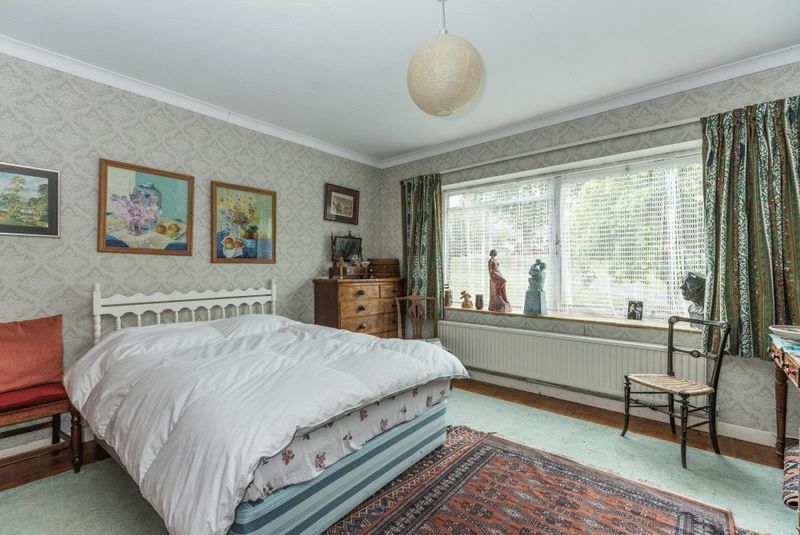 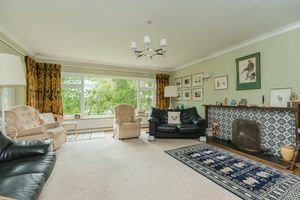 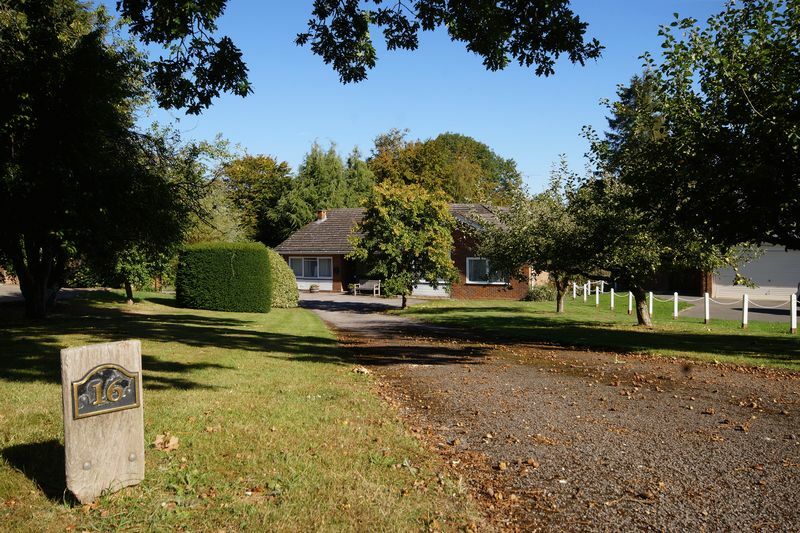 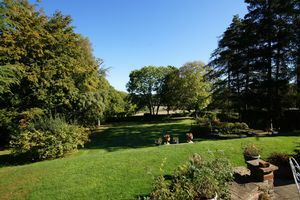 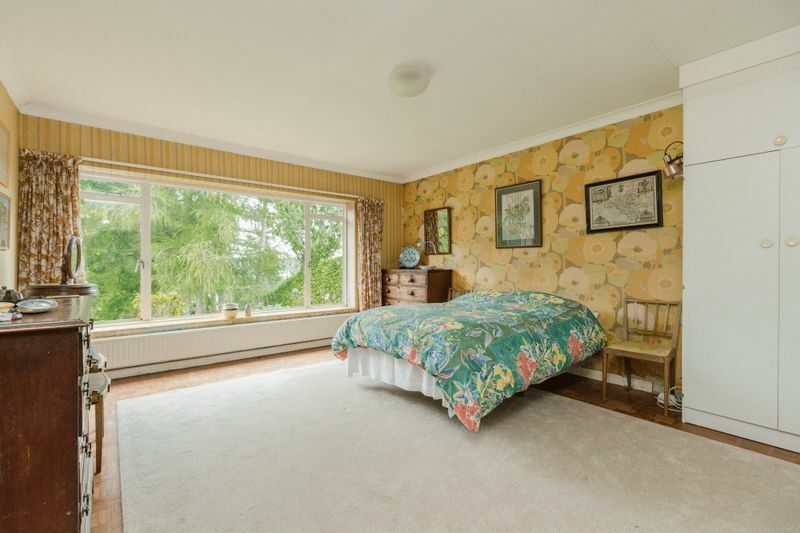 A four-bedroom detached bungalow on a substantial plot which extends to about three quarters of an acre. Being well set back from the road in this popular development on the fringes of Great Missenden village, it benefits from a quiet location and has been under the same ownership for many years. It now offers the opportunity to update and improve the accommodation with plenty of scope for enlargement and extension (STPP). 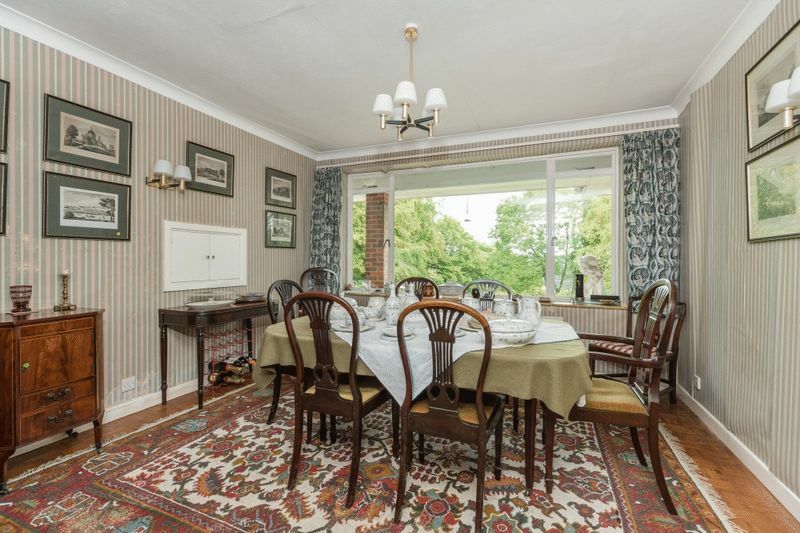 Great Missenden is an historic village with properties dating back over the last few centuries forming the lovely old high street. 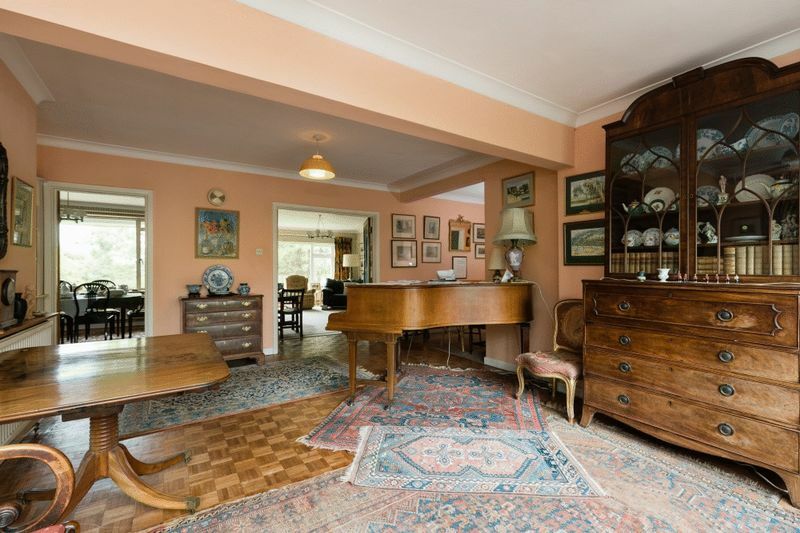 Nestling in the Chiltern countryside, this friendly village has many good shopping facilities, three schools for children of all ages, sporting and social amenities and a main line rail link into London Marylebone. 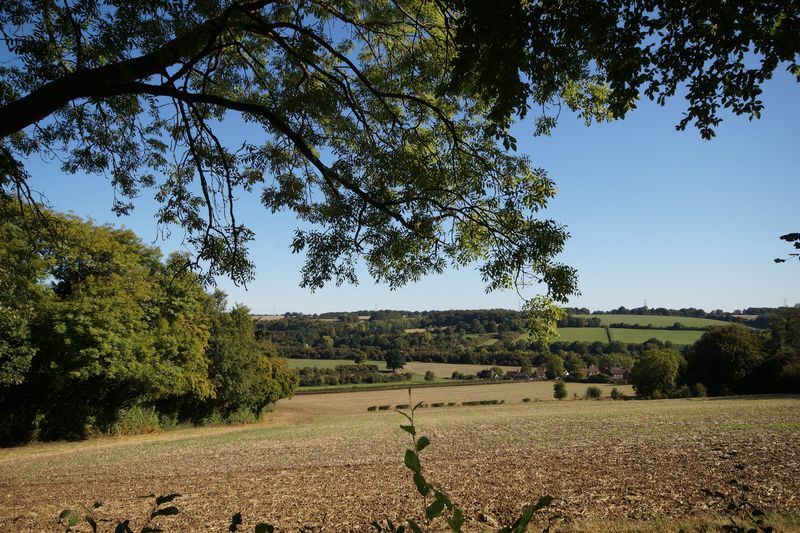 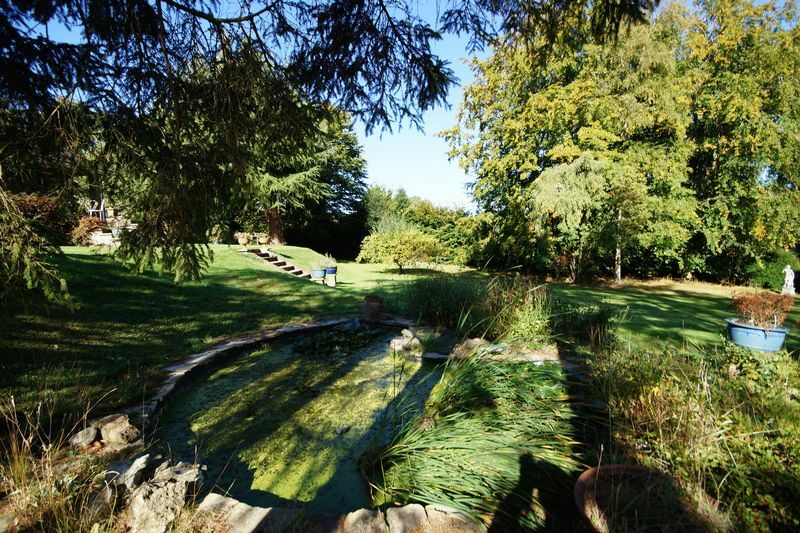 The area is one of great beauty and there are splendid walks through the Chiltern Hills, now largely designated an Area of Outstanding Natural Beauty.